One of the nation's favourite authors makers her way to West Yorkshire Playhouse this October. 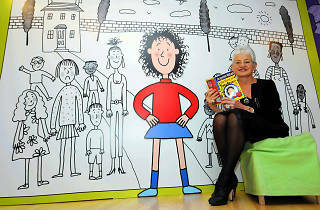 Dame Jacqueline Wilson is an undisputed heroine of literature, particularly loved by young readers, whose bookshelves are often littered with a backlog of her funny, relateable stories. 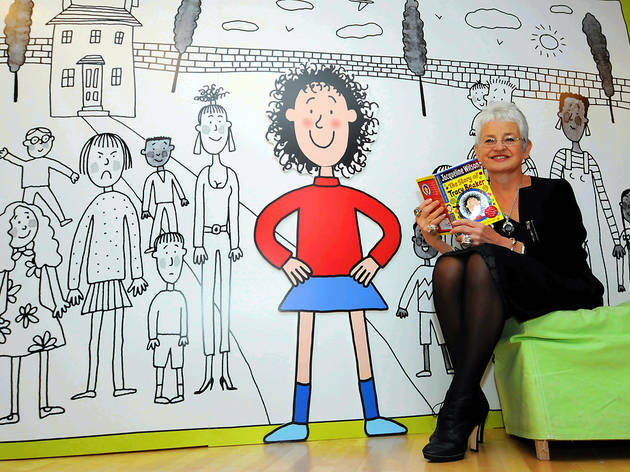 Join her this October as she discusses her bestselling books and popular characters - from 'Tracey Beaker' and 'Hetty Feather', which have been adapted for the screen and stage, as well as her new Hetty Feather novel 'Little Stars', released in October.